The Defected In The House Radio Show is a world-class house music show. Consistently ranked as the #1 music podcast on iTunes. Packed full of unique and varied features – including Most Rated Track and Album of the Week – the show celebrates the best in current and classic music, taking its cues from pure, quality house with which Defected has made its name. 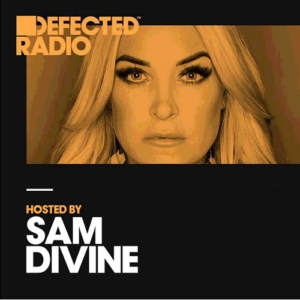 As well new and exclusive music, the Defected In The House Radio Show delivers exclusive guest mixes from the world’s finest DJs, with already having seen sets from Kenny Dope, Agoria and Dimitri From Paris. Defected In The House; unquestionably the foremost house music show in the world. Magic Radio Switzerland - Montez le son !